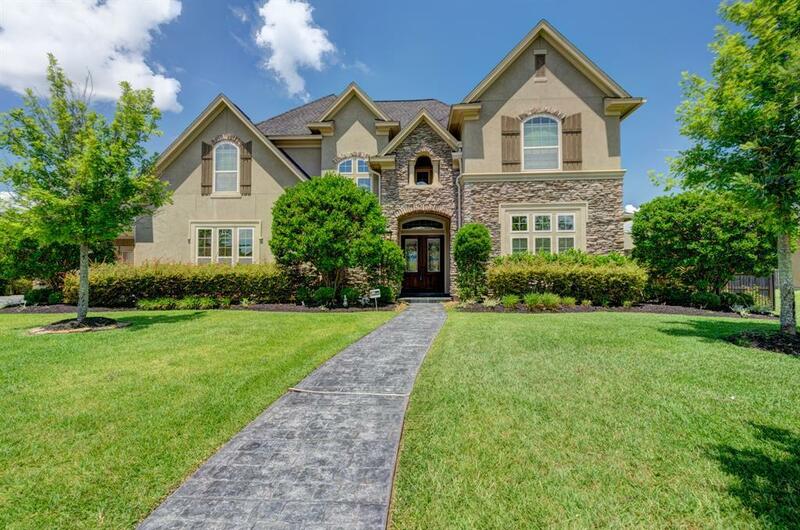 Absolutely gorgeous custom Jaeger home in Royal Shores of Kingwood. 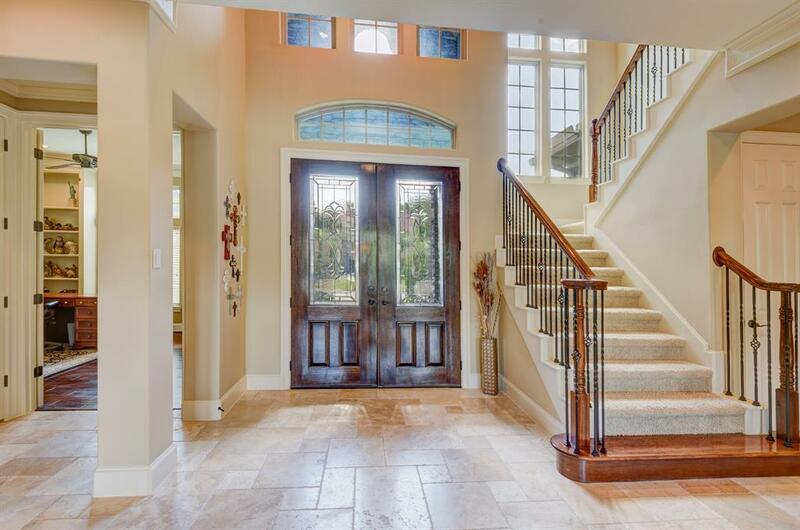 This fabulous stone and stucco home features a large gameroom with built in entertainment off the stunning kitchen. The kitchen is a gourmet's delight with custom dark wood cabinets and stainless appliances including a built in fridge and double ovens! 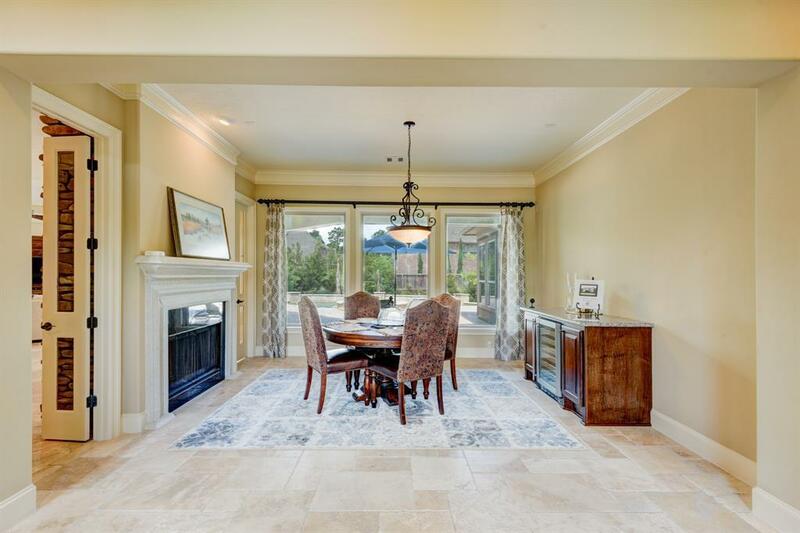 The family room and formal dining rooms have beautiful views out to the custom pool and hot tub. Lots of decking and covered patios to thoroughly enjoy the backyard oasis year round! 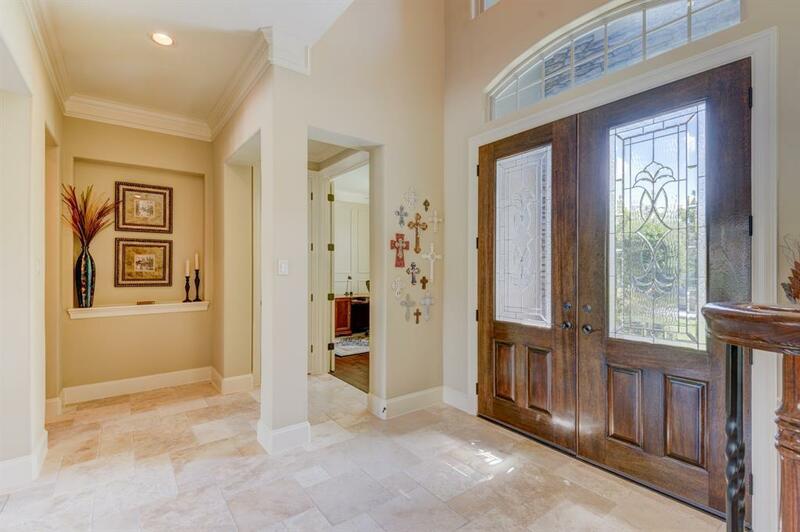 This home even has a second master down with bathroom access for the outdoor patio. The upstairs has two full bedrooms and baths - plus a large gameroom and bonus room that could be used as a media room or exercise room! Lots of built ins and tons of storage on both floors! The master suite features a jetted tub, separate shower, dual vanities, large walk in closet and a tv behind one of the mirrors. This home did not flood and is move in ready - super clean with neutral finishes! Listing courtesy of Trails End Realty.